Our philosophy is that we believe each and every person is a child of God and deserves love, respect, and care. We believe the faith formation is an on-going collaboration between the school, family, and most importantly the community. With our high standards and academic success, you can expect that our Catholic school is the best-of-best. Contact us today for more information about enrollment! 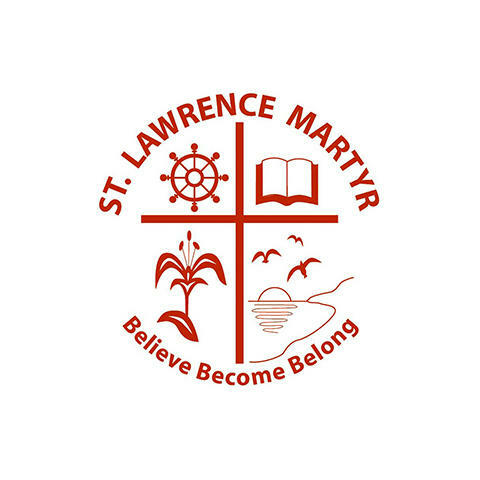 Currently there are no reviews for ' St Lawrence Martyr School '.